It’s been a pretty good week for some YA-related stuff! Sabaa Tahir released A Torch Against the Night, and it’s one of the biggest things that’s happened to the YA-reading community over the past seven days. 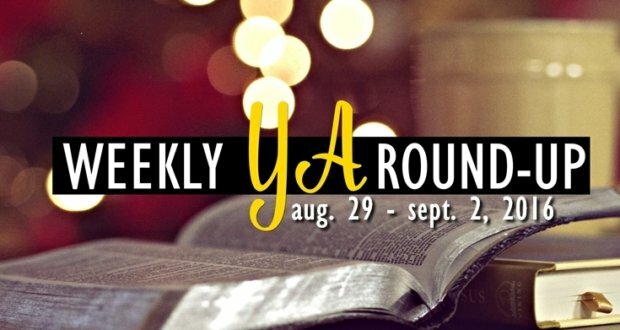 Also for this week, a debate over how “90% of YA is crap,” an interview with a YA author, and how teen fiction is still pretty big with people who are not teens anymore.